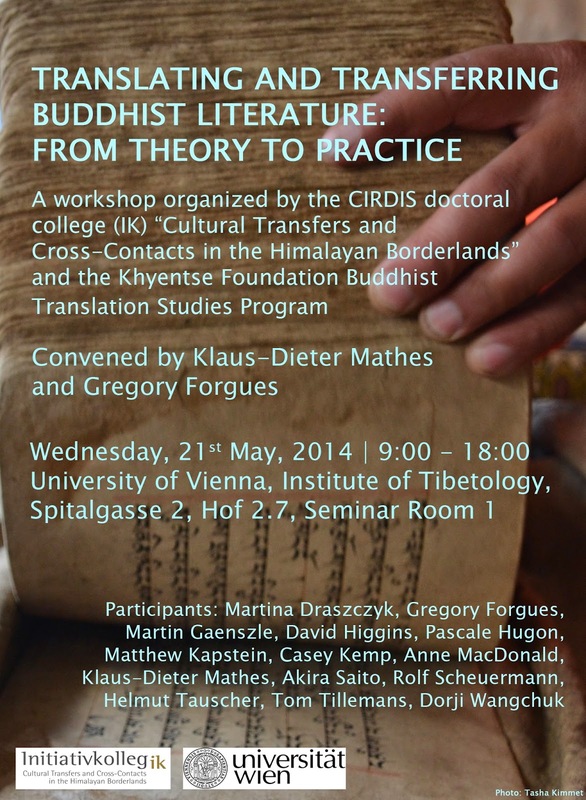 In a recent post, I informed readers about the Workshop on Buddhist Translation called "Translating and Transferring Buddhist Literature" at the University of Vienna, May 21st 2014. 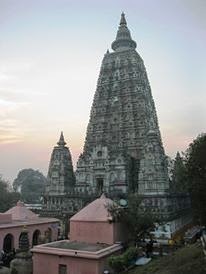 This workshop was organized by the CIRDIS doctoral college (IK) "Cultural Transfers and Cross-Contacts in the Himalayan Borderlands" and the Khyentse Foundation Buddhist Translation Studies Program, University of Vienna. 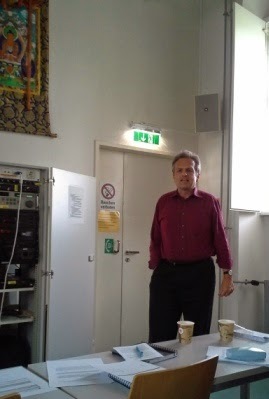 Convened by Prof. Dr. Klaus-Dieter Mathes and Mag. Gregory Forgues, it aimed at exploring practical concerns of Buddhist Translation Studies, particularly in relation to the latest methodological trends on issues of transference and translation of Buddhist literature. 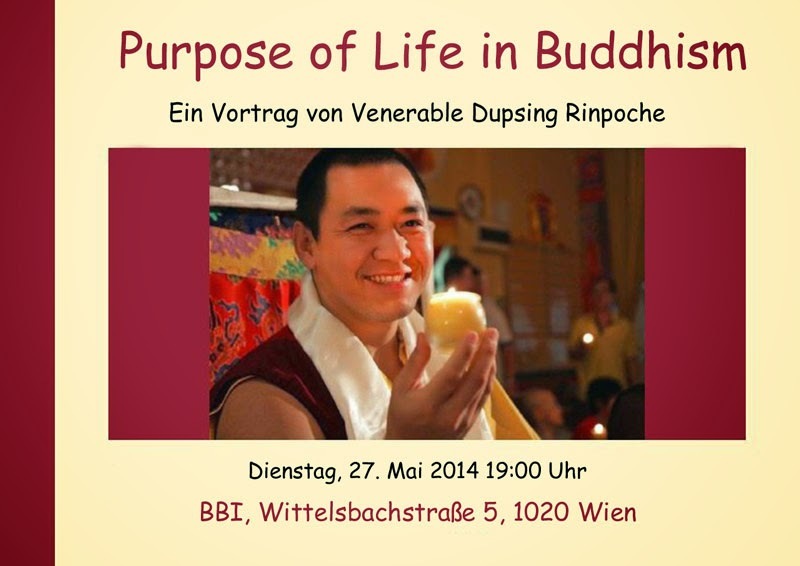 On May 21st 2014, Prof. Klaus-Dieter Mathes welcomed a body of international scholars for the workshop at the Institute of South Asian, Tibetan and Buddhist Studies (ISTB), University of Vienna. It forms a part of the recently initiated Buddhist Translation Studies Program at the University of Vienna funded by the Khyentse Foundation. Prof. Martin Gaenszle and Gregory Forgues opened the workshop with presentations on the research theme followed in the doctoral college "Cultural Transfers and Cross-Contacts in the Himalayan Borderlands". Thus focusing on an introduction to Cultural Transfer Theory and its relation to Translation Studies, Gregory Forgues suggested a methodological approach for a corpus-based discourse analysis of large corpora of Buddhist literature. Prof. Martin Gaenszle's paper further aimed at clarifying the utility of the idea of “cultural translation” and also gauged its limits.